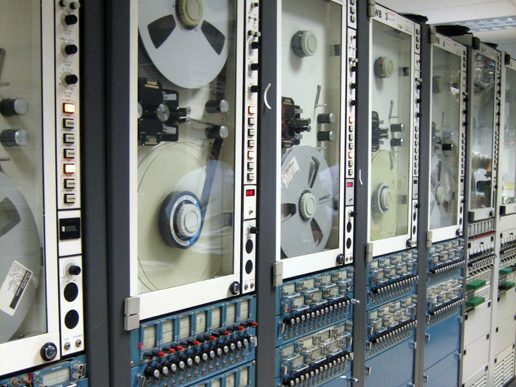 Why Did NASA Destroy Hundreds of Mysterious Old Computer Tapes? When it comes to NASA it’s hard to know what to believe. Sometimes you just want to believe that they are an honest and open organization but then you’ll see them do something like this and wonder, was this house cleaning or was there something secret that they just could not risk being revealed. If I recall correctly, the Pioneer missions yielded some strange findings that were later replaced with ‘normal causes’. Could it be that tapes/recording of the Pioneer missions as well as other missions all had evidence of high strangeness that they did not want being revealed to the public? As someone with a long history in the computer industry, I’ve erased or destroyed a lot of media – punched cards, reel-to-reel tapes, huge multi-platter disc drives, cassettes, floppies and more. I felt no guilt in that destruction because I believed that those media contained nothing that had to do with national security or moon landings. NASA apparently doesn’t feel the same as I do. You may remember the embarrassing story from 2006 when the agency admitted that the original video recordings of the July 20, 1969, Apollo 11 moon landing were erased and the media reused. You’d think they would have learned their lesson on that one. 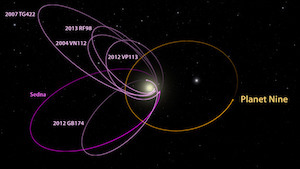 The Ars Techica website reported this week that it had obtained documents under the Freedom of Information detailing the discovery in December 2015 of about 325 data reels from the Pioneer 8 and Pioneer 9 missions in the late 1960s, the Helios 1 solar mission and other Apollo era spaceflights. The tapes were found in the basement of a former IBM engineer by a metal scrapper who thought he ought to tell someone when he noticed that the grungy old tapes were labeled NASA Property, Goddard Space Flight Center and Jet Propulsion Laboratory. Unlike some politicians, some scrap dealers still do the right thing. 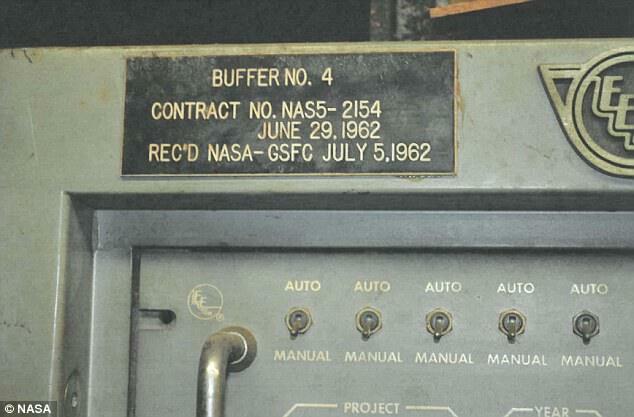 Just in case you think it’s not possible that NASA would still have equipment that could read 50-year-old computer tapes (they do), the scrap dealer also found two huge old computers and tape drives in the deceased engineer’s basement in Pennsylvania – he had worked for the IBM Allegheny Center in Pittsburgh. 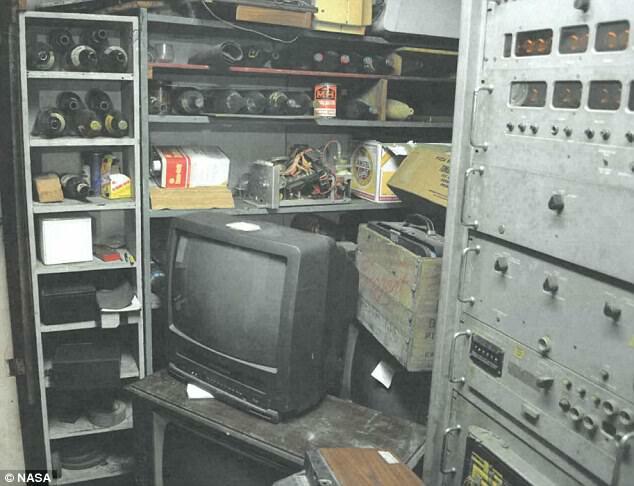 His heirs told the scrap dealer that the tapes and equipment were going to be thrown out by IBM in the early 70s so he took them and stored everything in the basement for 40+ years. According to the redacted report (the engineer’s name has been blacked out), computer experts at the Goddard Space Flight Center spent five months attempting to read the data on the tapes. 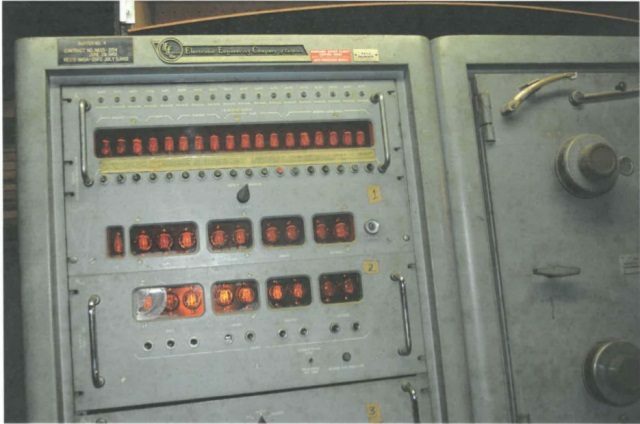 About 215 of the tapes had no labels, which usually meant they were either new blank tapes, erased old tapes or tapes with old data that were suitable for reusing and rewriting. 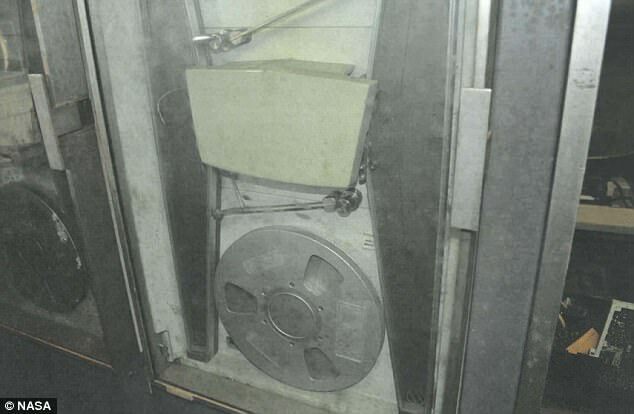 The other tapes may have been original storage media or backup copies of original magnetic tapes that were taken to other locations for security. There’s got to be SOMETHING valuable on those tapes, right? What about the computers? They were apparently too heavy to take out intact (which begs the question – how did they get there in the first place?) and were dismantled and removed by the now-happy scrap dealer.